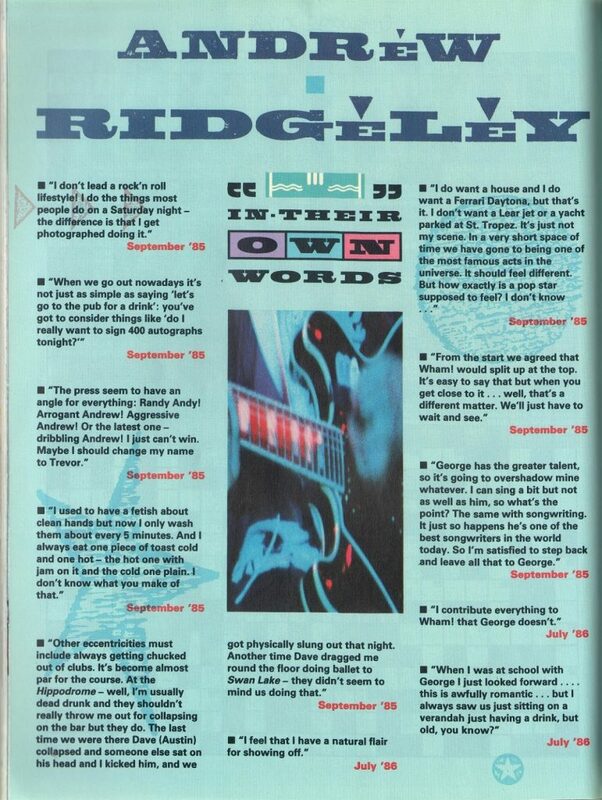 “In Their Own Words: Andrew Ridgeley” is a collection of Andrew’s quotes published in The Smash Hits Yearbook of 1987. 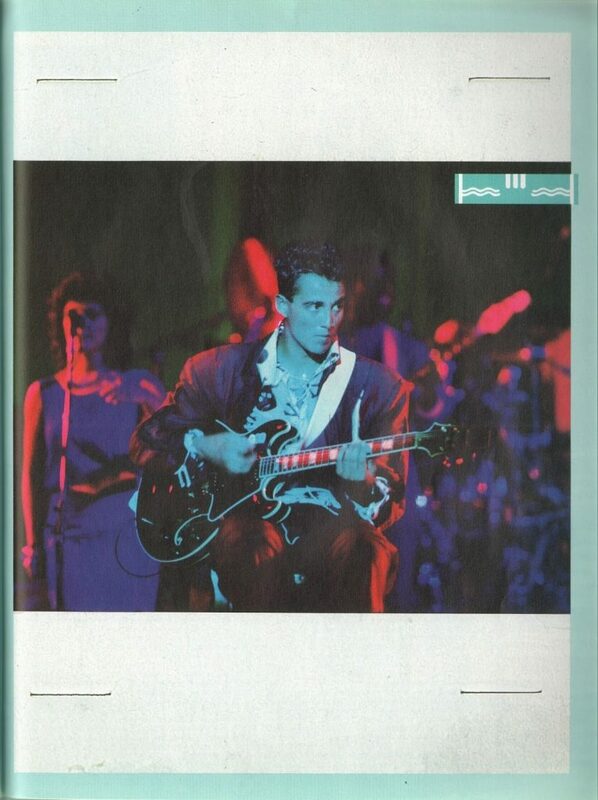 “I contribute everything to Wham! that George doesn’t. 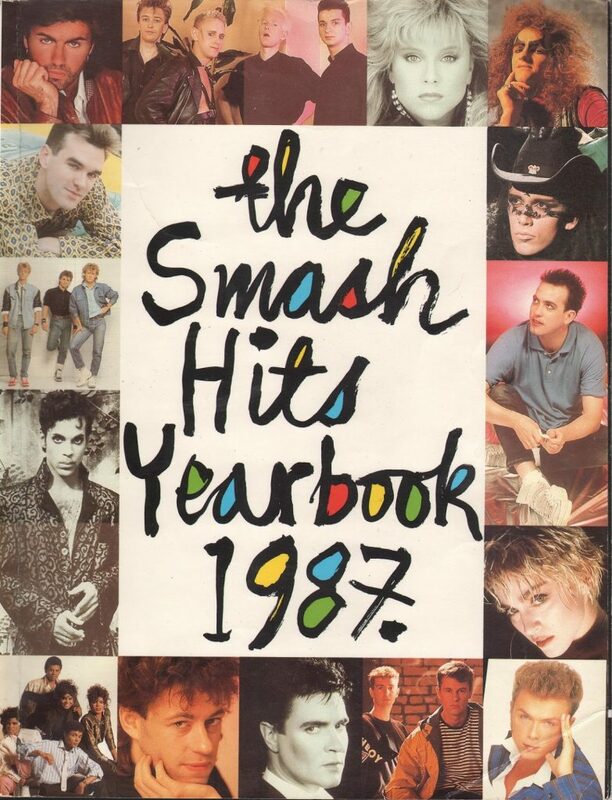 Filed Under: Interviews Tagged With: 1987 Interviews, Andrew Ridgeley, Smash Hits magazine interview, Wham!